December 2 marks the United Arab Emirates’ 47th National Day and in commemoration of the Year of Zayed, this year’s celebrations will honour the founding father’s legacy in a special way. Today, the UAE is a force to be reckoned with and a global hub for travel and trade. The nation’s rapid transformation from a humble fishing village to a modern metropolis has been extraordinary. 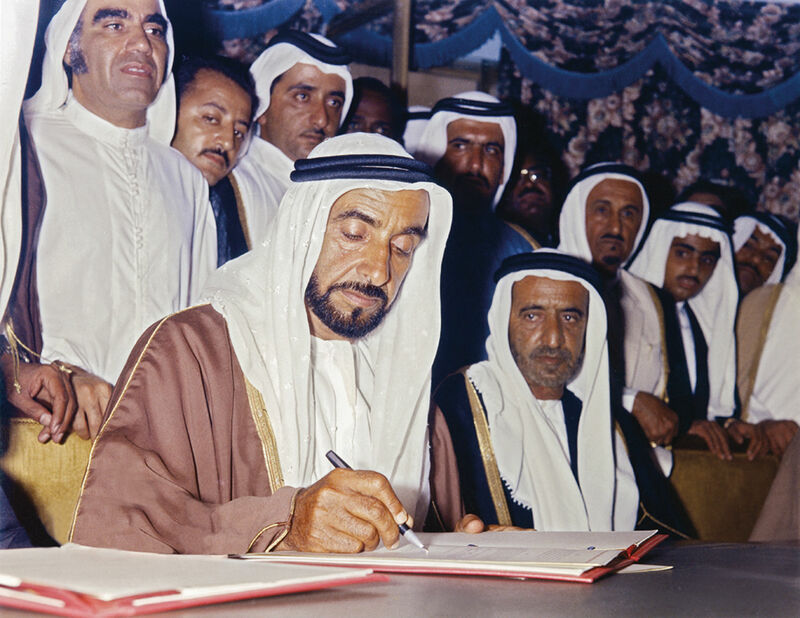 And it can all be traced back to that moment in history when Sheikh Zayed bin Sultan Al Nahyan was appointed the first president of the UAE in 1971, in recognition of his role in establishing the federation. It was a little over 50 years ago, on February 18, 1968, that the leaders representing the seven emirates we know today met to shake hands on a simple decision that would forever change the course of history. 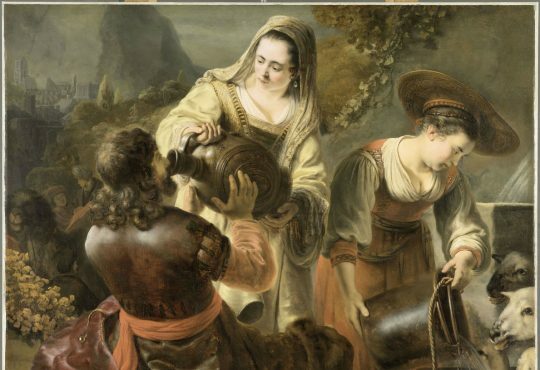 It was on this day that a formal agreement was reached between the rulers, binding their sheikhdoms to one another. Three years later, the British treaty with the Trucial States of Abu Dhabi, Dubai, Sharjah, Ajman, Fujairah, Umm Al Quwain and Ras Al Khaimah ended. And the very next day, on December 2, 1971, the United Arab Emirates was formed. Every year, on UAE National Day, the country’s leaders come together to pay homage to the legacy of the founding fathers. This December, the celebrations are set to be extra special in honour of the Year of Zayed. 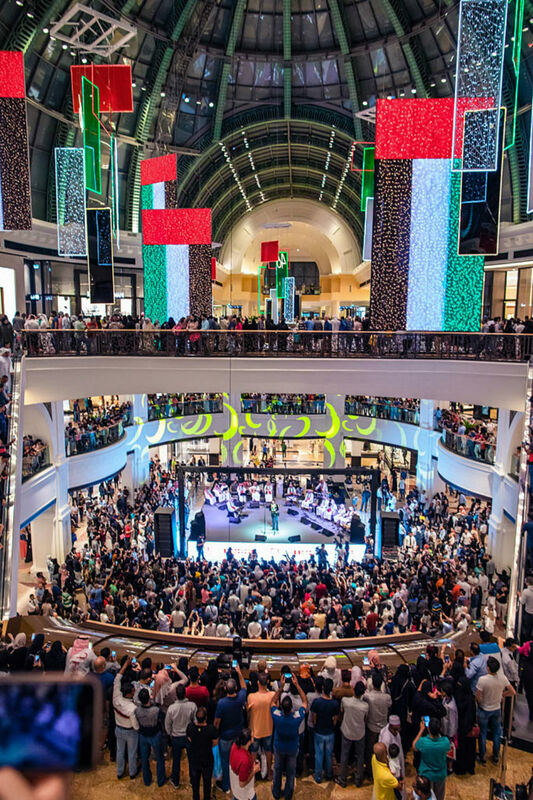 A time for festivity, the nation will light up in red, black, white and green, representing the colours of the flag, and the emirates will come together with a host of family-friendly events – think parades, cultural performances, art displays and more. As part of the official 47th UAE National Day celebrations, December 2 this year will see over 22,000 guests gathering together at Zayed Sports City Stadium in Abu Dhabi to witness “This is Zayed. This is the UAE” – a spectacle that will take the audiences on an immersive journey through live performances, digital art and inspirational readings. 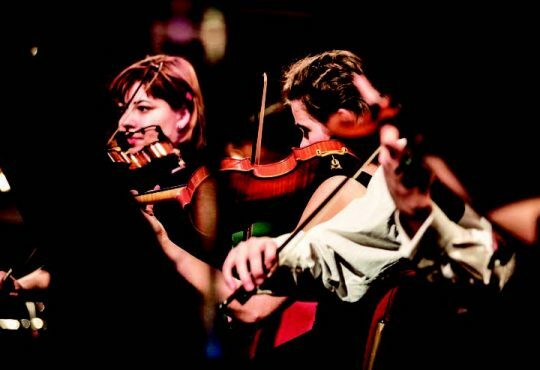 While another edition of Sheikh Zayed Heritage Festival invites visitors to the capital to embark on a cultural voyage through the UAE with a series of performances and events. Throughout 2018 a series of events and initiatives have taken place across the emirates for the Year of Zayed. 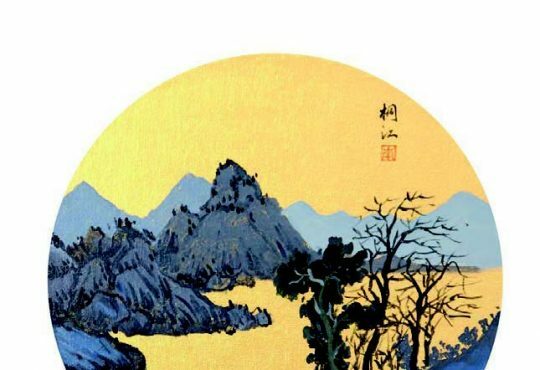 From poetry readings, calligraphy competitions and photography exhibitions to student street parades and memorial art, the nation has gone all out. And there are still plenty more commemorative experiences to enjoy. 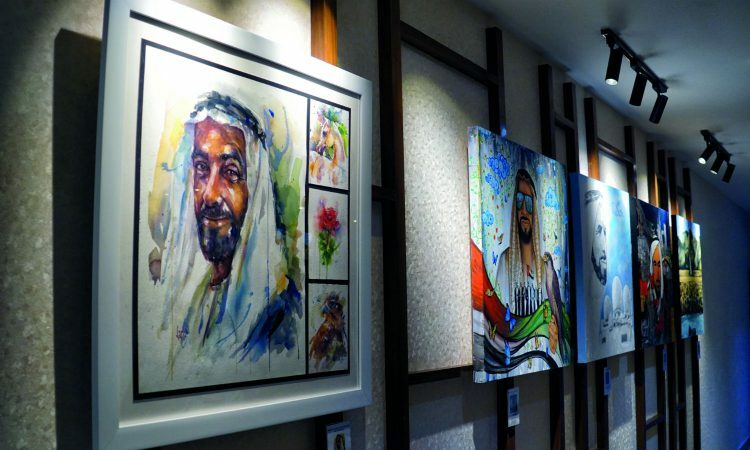 The Retreat Palm Dubai MGallery by Sofitel sheds light on Sheikh Zayed’s lasting impact on the nation with an exhibition at the property’s art gallery. 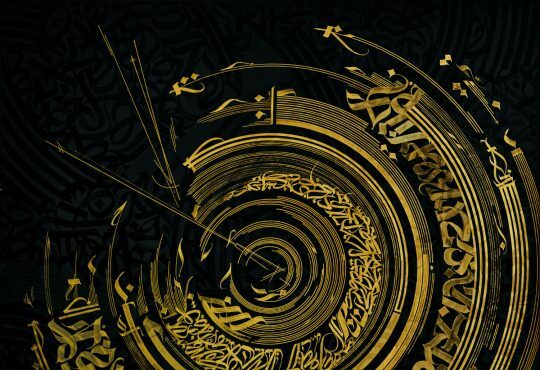 Open to the public until December 30, ‘Tribute to Zayed, the Nation’s Pride’ will showcase creative works by 20 talented artists from around the globe. 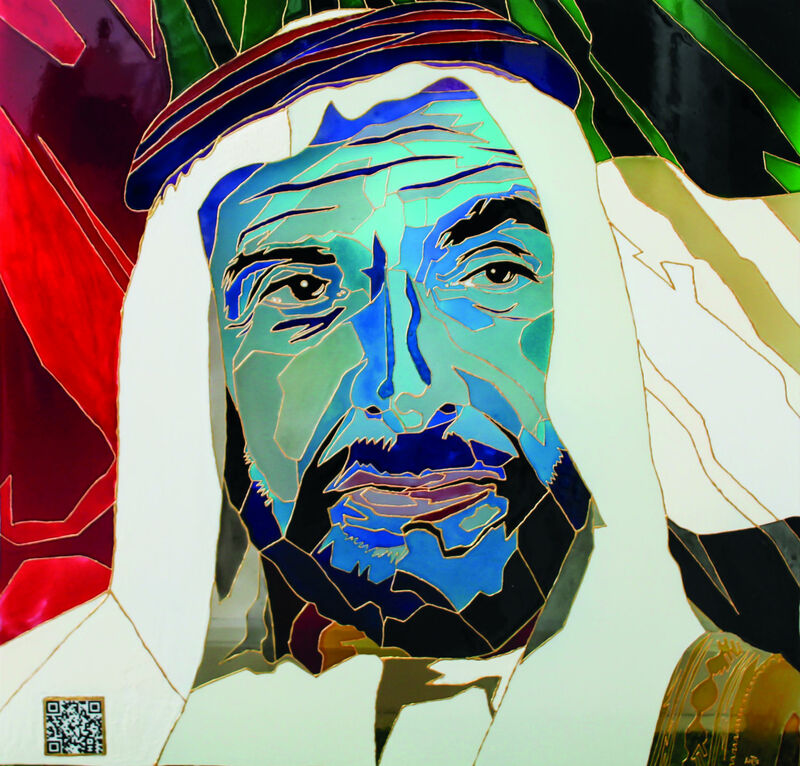 Also documenting key moments from his life, One&Only Royal Mirage Dubai tells Sheikh Zayed’s story, offering rare glimpses into his visionary leadership with an exhibition of archived photographs on display at The Grand Gallery within the hotel. which are strictly for Muslims only, it welcomes visitors of all faiths. 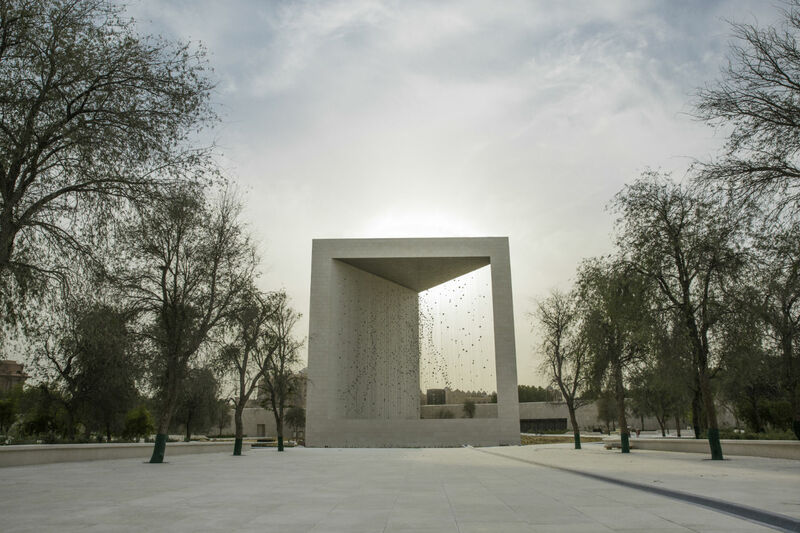 The Founder’s Memorial, a permanent national tribute, can now also be found along Abu Dhabi Corniche. At the centrepiece is The Constellation, a stunning artwork crafted in Sheikh Zayed’s image from a total of 1,327 geometric shapes suspended from 1,110 cables. Illuminated by more than 2,000 lights, this celestial display is a symbol of the founding father’s guiding presence over the nation.